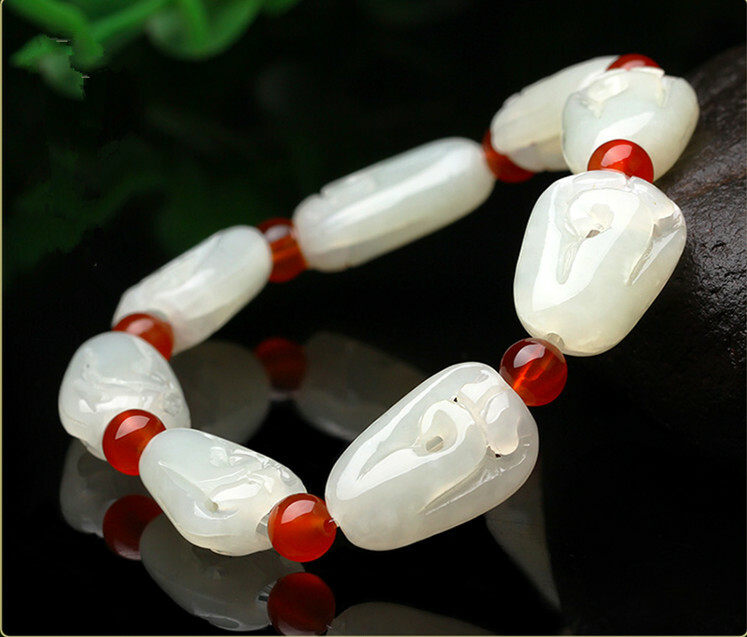 Exquisite natural hetian white jade bracelets men and women use hollow bracelets. Send a jewelry box certificate. 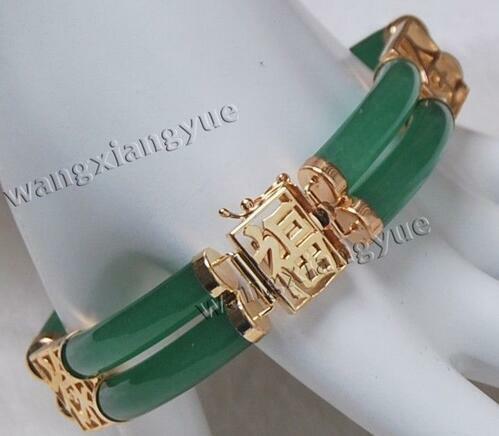 EMS,Average shipping period is 8-12 days. freight is more expensive. You need to pay (30US:). it normally takes 8-12 days. If you find any quality problems when you receive the item from us. Please email me soon. I will resolve it for you in 48 hours. (Full refund or exchange is valid in 60 days after the payment was confirmed).